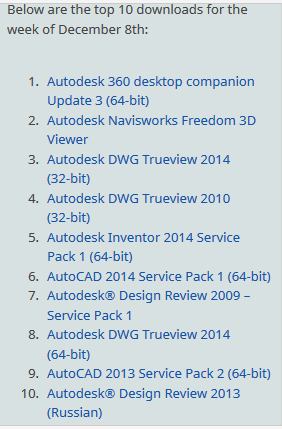 These are simply direct links to be able to access the trial download for 2017 Autodesk AEC products, you will still need valid serial numbers if you wish to activate. 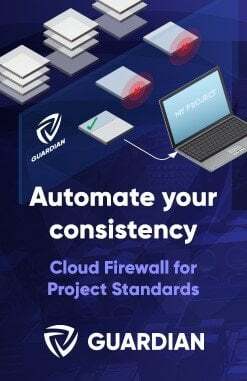 Pro Tip : Architecture and designing professionals can access their essential designing software such as Autodesk remotely at a ease of a single click by loading it into cloud with hosted virtual desktop from CloudDesktopOnline and access it remotely on preferred device(PC/Mac/android/iOS). Visit www.Apps4Rent.com to know more about cloud products suitable for you. 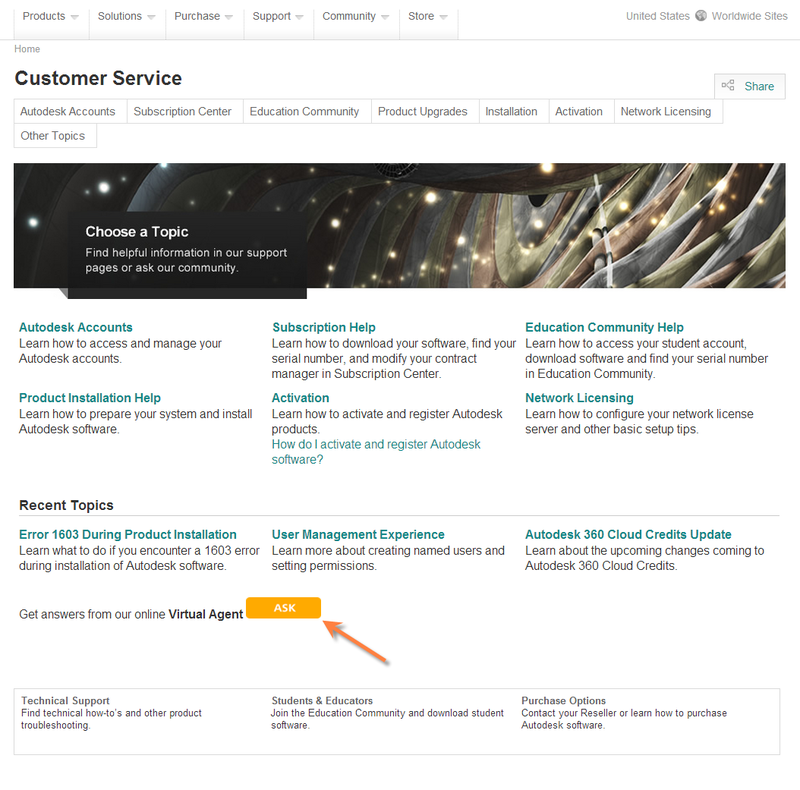 select the Customer Service button at the bottom of the home page. Select the ASK button on the next page and the Virtual Agent will launch giving you access to a Download Links selection, as well as other choices. EDIT2 – These links should all be ok now. 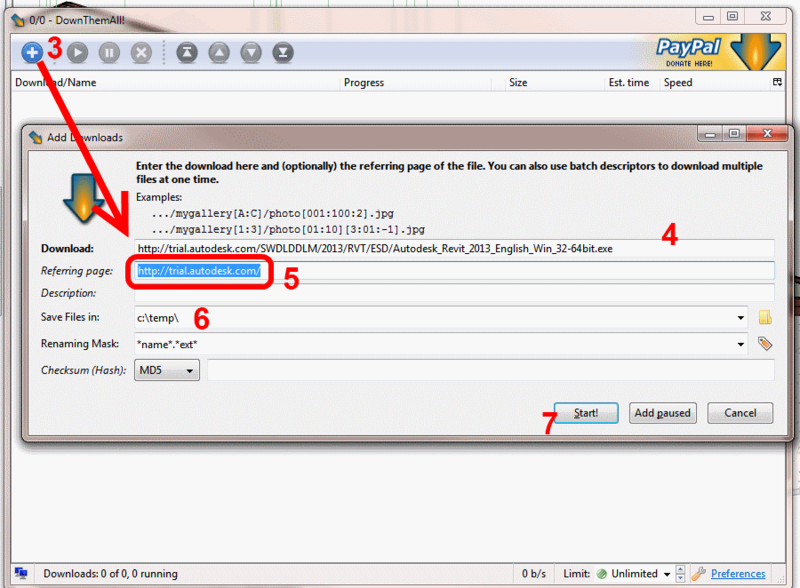 To download, you could use admintool download as per this link, or just use any download manager. This will install or upgrade Akamai Netsession. 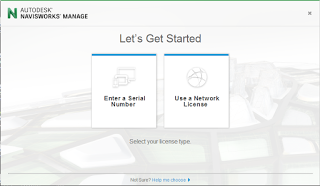 If you want to learn more about Akamai and Autodesk products, check out this link. NOTE 1 – Autodesk has kinda given approval to using your own download manager before. for 2013 Autodesk Software Upgrades. To change your preference, try this link and login to Subscription. 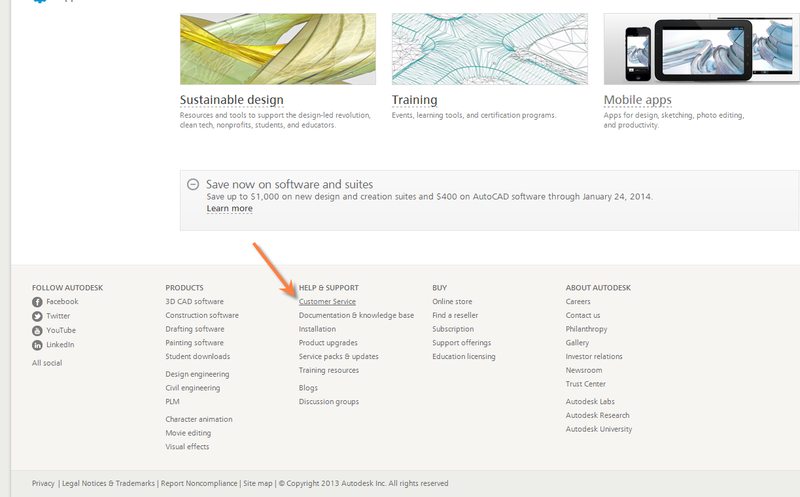 You can now download a ‘Customer Questions and Answers’ document from Autodesk, relating to the Autodesk Software Download process. It is available at this link, but you will need to login to Subscription to access it. If you don’t have Subscription or can’t be bothered logging in, you can access the same document at this link. software as soon as it is released. 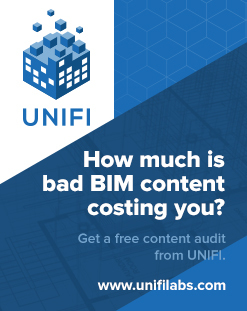 And what if your Subscription runs out?